Rupert Murdoch, Karma is a B_____ ! 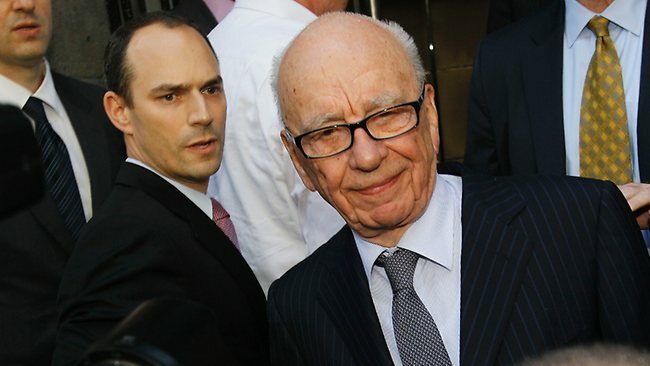 Will the Phone Hacking Scandal in the U.K. Bring Down the Media Empire? "Decades ago, he brought to America a brash, no-holds-barred kind of journalism he perfected at his Australian and British newspapers. Now the phone hacking scandal with News of the World newspaper has rocked the U.K. Rupert Murdoch's media empire starting to crumble? It's hard to believe he knew nothing.